Do you want to understand how business practices affect healthcare systems/companies and the opportunities available? Did you decide pre-med wasn't right for you, but you're still interested in working in the healthcare industry? Whether you have a healthcare background or not, join us to hear from a panel of business professionals working in healthcare systems/companies. 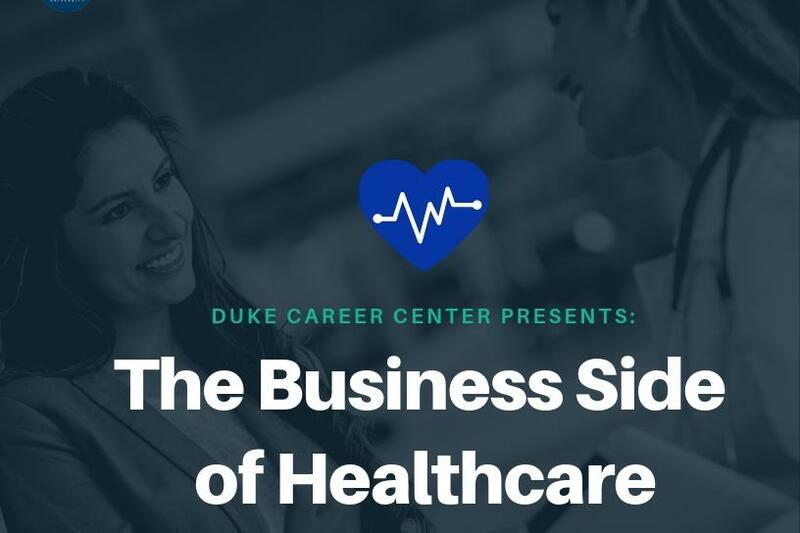 Learn about their professional journeys, the multitude of business opportunities within the healthcare industry, and how to leverage yourself in this competitive field. *Snacks and drinks will be provided.